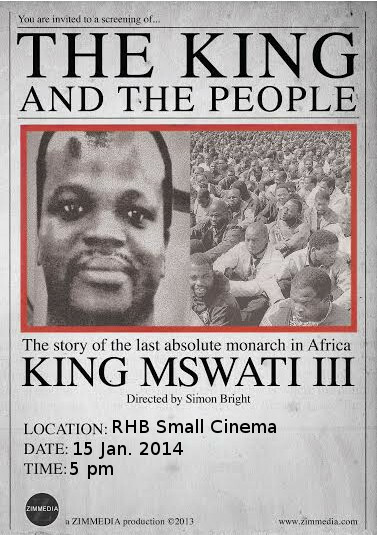 The King and the People (2013) is a fascinating and often violent journey into the last hundred years of Swazi history. King Mswati III of Swaziland is Africa’s last absolute monarch. How does one man retain power over the state, the law, the land and its people?